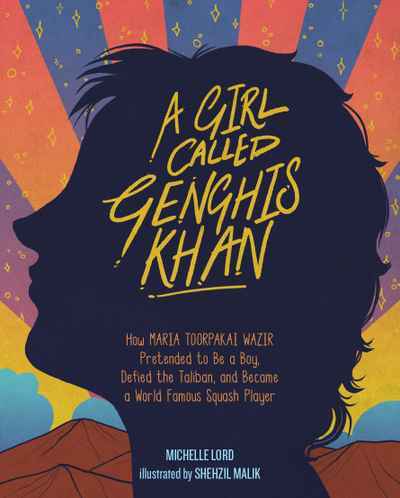 A simple, universal story of a day in the life of Little Bird as she sings the world alive, flies with Cloud, travels with Wind, nestles with Moon and dreams of flying among the stars. 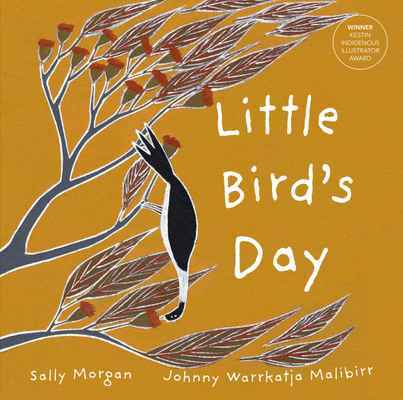 Sally Morgan’s beautiful words and Johnny Warrkatja Malibirr’s sensitive artwork combine to make this a beautiful, distinctive publication with global appeal. Johnny infuses his illustrations with his fine-art aesthetic, his traditional motifs and a quirky sense of humour.